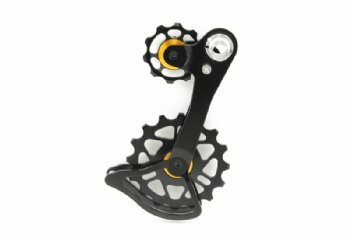 Derailleur Pulley Supplier, Derailleur Pulley Manufacturer - Pan Taiwan Enterprise Co,. 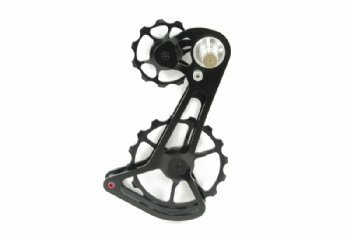 Ltd.
Pan Taiwan offers not only standard bike accessories, but also custom bicycle parts and components to customers. 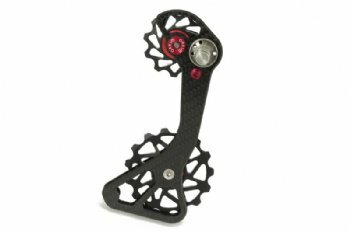 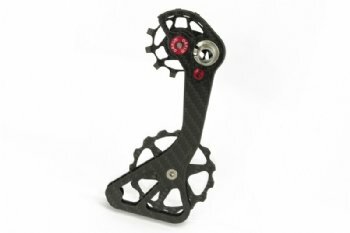 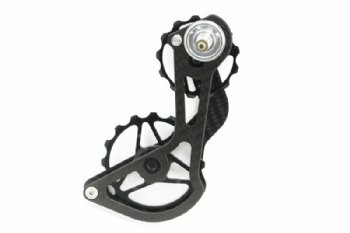 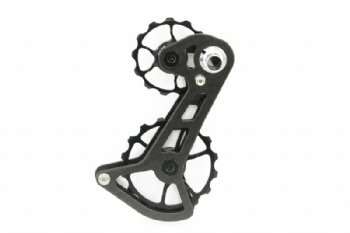 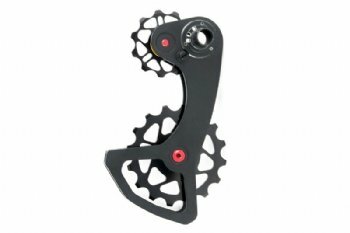 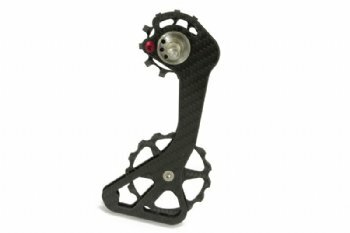 We are experienced bike accessories supplier offering OEM service according to your requirements.